The new primary school in the Carntyne area of Glasgow is a new £7.1m education facility accommodating up to 231 pupils. The new school provides an inspiring learning environment with a fresh contemporary look and feel, coupled with a high quality finish throughout. 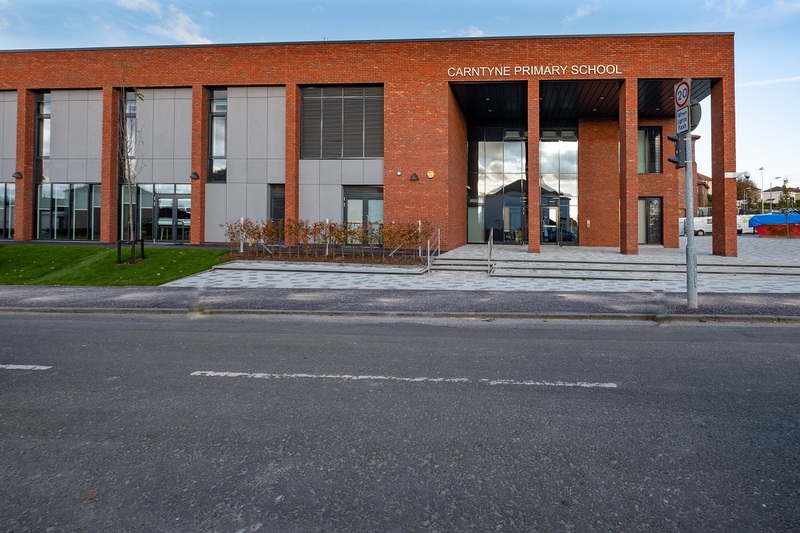 Carntyne is one of two primary schools being delivered for our Partner, Glasgow City Council.